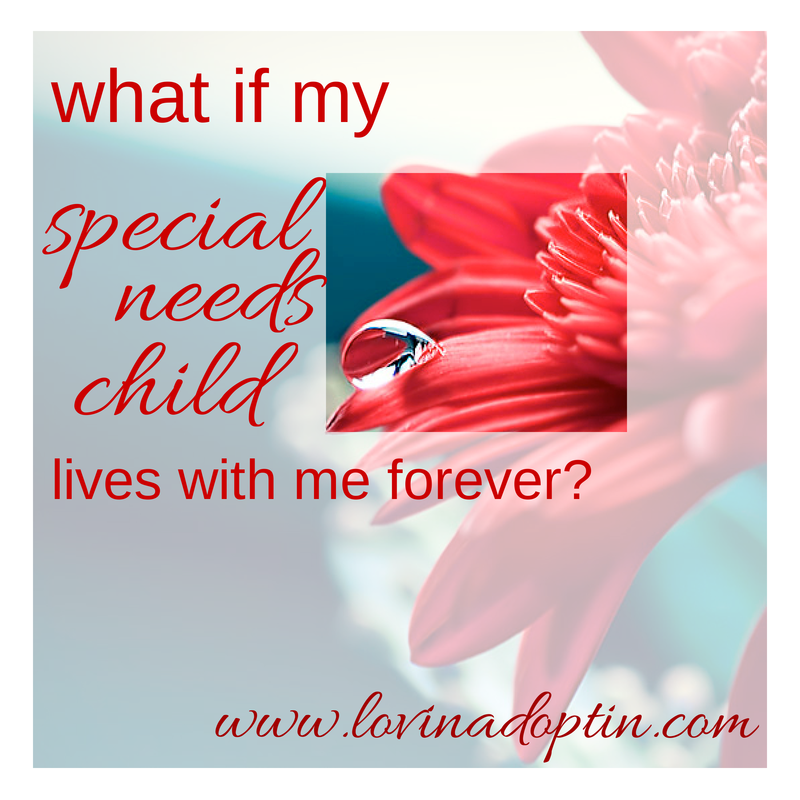 what if my special needs child lives with me forever? I love the site, Not Alone. You can understand why just by the name alone (Ha!). Sometimes when we’re riding the special needs bus we feel alone. We feel no one else really gets us, our child, or our family. This is one great site that supports parents who feel such. Todays post is on the shorter side, but that’s because I would like you to read two posts. I know I’m so mean! 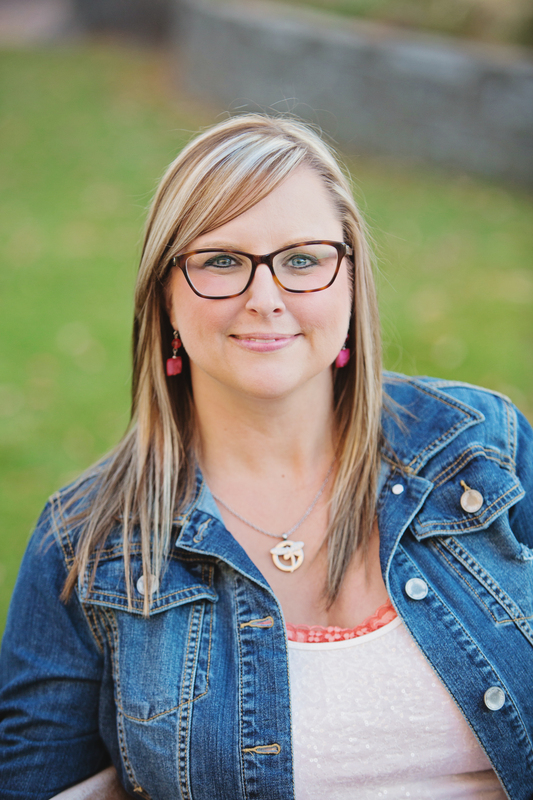 On Not Alone, Ellen Stumbo wrote a perceptive article called, What if She Lives with Us Forever? Some of you face the possibility that your child will live with you forever. We faced the reality about a year ago that Jeremiah will most likely live with us through his adult life. At first the idea was overwhelming. Typical parents sort of expect their children to grow up, move out, and then it’s the parents turn to play. Not so much when you’re a special needs parent, but I still struggle with those selfish feelings of wanting more “me” and “us” time. 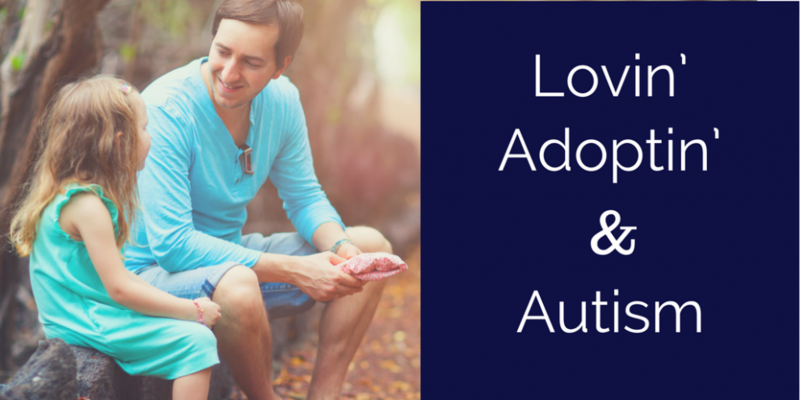 Special needs parents are always on alert, there is rarely down time. I do need more supports, and we’re working on it, but my view of Jeremiah living with us forever has changed. I feel a lot like the woman who wrote this article. I actually want him to live with me…IF that’s okay with him. 🙂 I adore him, I don’t know what my life would be like without him near because so much of it is enveloped in him. Selfish reasons I know. It would be awesome if he was able to function in society, get a job, live alone or even better, find someone to love and spend the rest of his life with. That would be awesome! But, I can’t depend on that happening. This isn’t the typical life. And that’s okay! Here’s what Ellen Stumbo writes on Not Alone, I can just about guarantee it will buoy your heart. You can read more of what she wrote here. Do you think your child will live with you forever? How do you feel about it? I hope todays post encourages you. Have a good one! You can receive every post made to Lovin’ Adoptin’ by subscribing in the upper right corner. If you’re on a mobile device, you can do this on the web version. You can also follow me on Facebook, Twitter, and Pinterest for more helpful links and information.